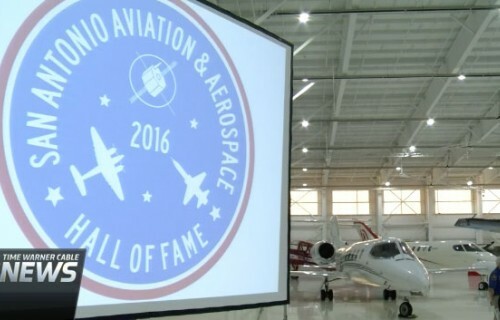 The creation of a new Aviation and Aerospace Hall of Fame in San Antonio will help nurture future innovators in the field across South Texas. Valero hosted the inaugural dinner Thursday night at a hangar at the San Antonio Airport. The first eight inductees to the hall of fame were honored. Among them was a general who helped Fort Sam Houston in the Army's early days of aviation, three siblings who founded the Stinson School of Flying, inventors who helped create dozens of aviation patents, and consultants who helped with private and government relations.